For all those who don't like cow horns. 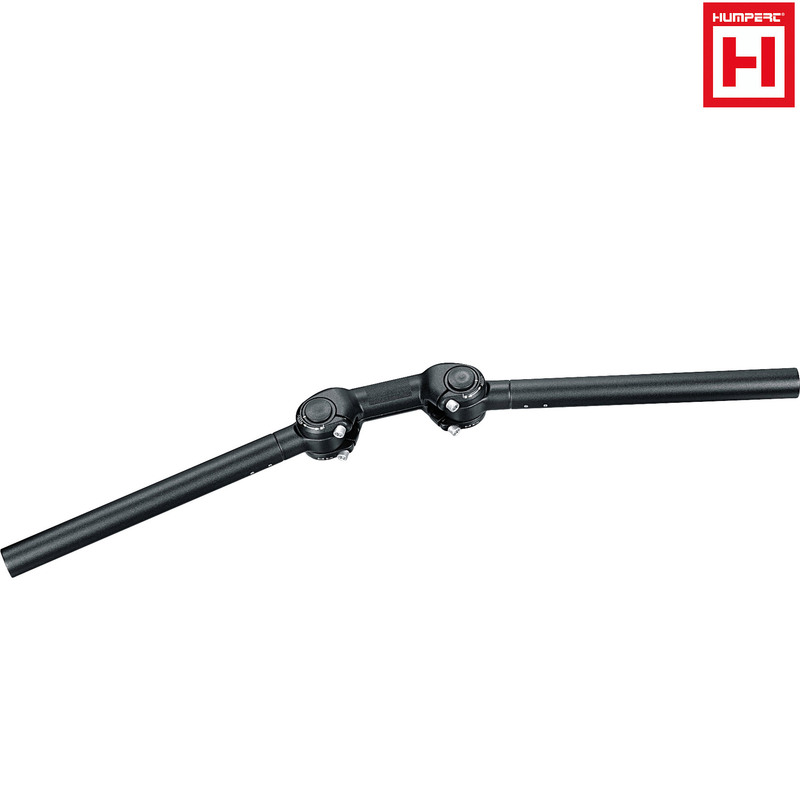 Like the AHS Premium, the handlebar angles can be varied at will. Large selection of grips. Always combinable with bar ends. Accomodates rotary shifters.